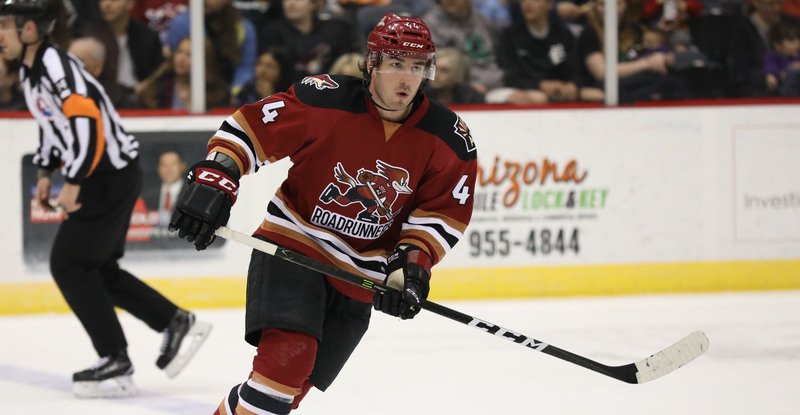 GLENDALE, ARIZONA – Arizona Coyotes President of Hockey Operations and General Manager John Chayka announced today that the Coyotes have recalled defenseman Joel Hanley on emergency recall from the Tucson Roadrunners, the club's American Hockey League (AHL) affiliate. The 26-year-old Hanley has skated in four games with the Coyotes this season. The 6-foot, 193-pound native of Keswick, ON has also registered 2-17-19 and 31 penalty minutes (PIM) in 50 games with the Roadrunners this season.